ICANN has finally delivered its String Similarity Panel’s review of all 1,930 original new gTLD applications, finding that only four applied-for strings are confusingly similar to others. Only one applicant in each contention set will survive; the strings may go to auction. The list is bafflingly short given that the panel’s review was originally due in October and has been delayed several times since. ICANN last month said it was forcing the panel to address “process” issues and heavily suggested that it was trying to make sure the review process was legally defensible, leading to speculation that the list was going to be much longer than expected. But the panel and ICANN appear to have taken a super-strict approach to finding similarity instead. The string similarity panel was tasked with deciding whether each applied-for string “so nearly resembles another visually that it is likely to deceive or cause confusion”. I think the four strings included in its final report pretty conclusively pass that test. Even the controversial Sword tool – the software algorithm ICANN commissioned to compare string similarity on objective grounds — agrees, scoring them very highly. According to Sword, .unicorn and .unicom are 94% similar and .hotels. v .hoteis have a score of 99%. For comparison, .hotel versus .hotels produces a score of 81%. It all seems nice and logical and uncontroversial. But. 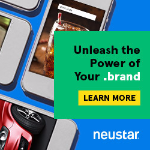 All four affected applicants are applying for single-registrant gTLDs, in which the registry owns all of the second-level domains, drastically reducing the chance of abuse. One of the reasons ICANN doesn’t want to create too-similar TLDs is that they could be exploited by phishers and other bad guys to rip off internet users, or worse. But with single-registrant TLDs, that’s not really as big of an issue. It will be interesting to see the affected applicants’ response to these latest findings. Expect complaints. The results of the review will be a huge relief to most other applicants, which have been wondering since the list of gTLD applications was released last June what the final contention sets would look like. The high standard that appears to have been used to find similarity may set some interesting precedents. For example, we now know that plurals are fair game: if Donuts’ application for .dentist is approved in this round, there’s nothing stopping somebody else applying for .dentists in a future application round. Also, brands with very short acronyms have little to fear from from being found too similar to other existing acronym dot-brands. The applicants for .ged and .gea were among those to express concern about this. But the question of confusing similarity is not yet completely settled. There’s a second phase. Applicants and existing TLD registries now have about a week to prepare and submit formal String Confusion Objections, kicking off an arbitration process that could create more precedent for future rounds. Unlike the just-published visual similarity review, SCOs can take issue with similar meanings and sounds too. Losing an SCO means your application is dumped into a contention set with the winner; if you lose against an existing TLD operator, your bid is scrapped entirely. New gTLD applicants could barely disguise their anger tonight, after learning that ICANN has delayed a key deliverable in the new gTLD program — originally due in October — until March. On a webinar this evening, program manager Christine Willett told applicants that the string similarity analysis due on all 1,917 remaining bids is not expected to be ready until March 1. The analysis, which will decide which “contention sets” applications are in — whether .hotel must fight it out with .hotels and .hoteis, for example — had already been delayed four times. The reasons given for the latest delay were fuzzy, to put it mildly. Willett said that ICANN has concerns about the “clarity and consistency of the process” being used by the evaluation panel — managed by InterConnect Communications and University College London. I don’t want to publish contention sets and string similarity results that I can’t stand behind, that ICANN cannot explain, and that only frustrate and potentially affect the forward progress of the program. It sounded to some applicants rather like ICANN has seen some preliminary string similarity results that it wasn’t happy with, but Willett repeatedly said that this was not the case. It’s also not clear whether the pricey yet derided Sword algorithm for determining string similarity has had any bearing on the hold-ups. One of the reasons that applicants are so pissed at the latest delay is that it presents a very real risk of also delaying later stages of the evaluation, and thus time to market. Willett admitted that the remaining steps of the program — such as objections and contention resolution — are reliant on the publication of string similarity results. March 1 is worryingly close to the March 13 deadline for filing objections, including the String Confusion Objection, which can be used by applicants to attempt to pull others into their contention sets. Just 12 days is a pretty tight deadline for drafting and filing an objection, raising the possibility that the objection deadline will be moved again — something intellectual property interests would no doubt welcome. The IP community is already extremely irked — understandably — by the fact that they’re being asked to file objections before they even know if an application has passed its Initial Evaluation, and will no doubt jump on these latest developments as a reason to further extend the objection window. Some applicants may even agree. ICANN has now received seven requests to withdraw new gTLD applications, according to documentation published today. While we learned today that Google and KSB AG are behind four of the junked bids, the identities of the other three are not yet known. ICANN has said that it will not reveal the withdrawing applications until all the formalities, such as refunds, have been finalized. 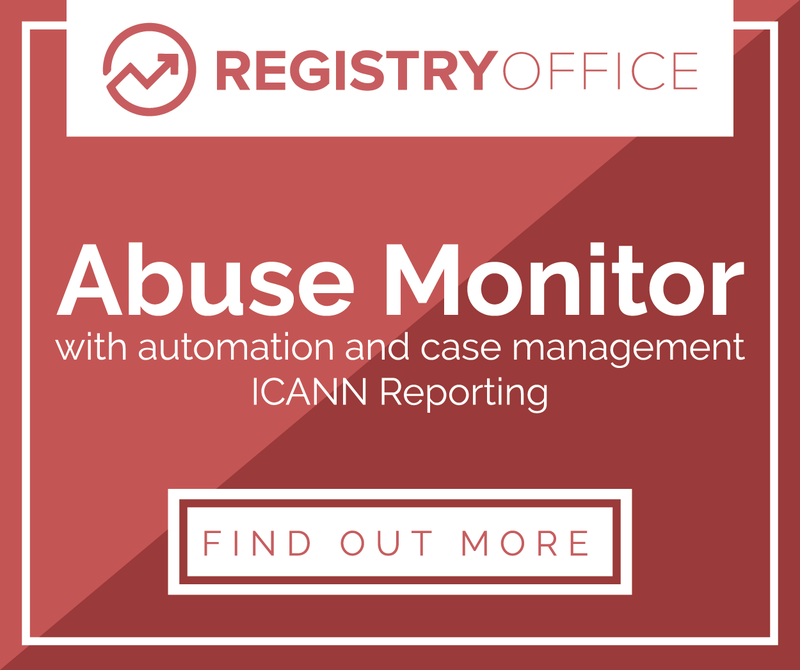 The updated stats came in a slide deck (pdf) set to be used in an ICANN webinar scheduled for noon UTC today. 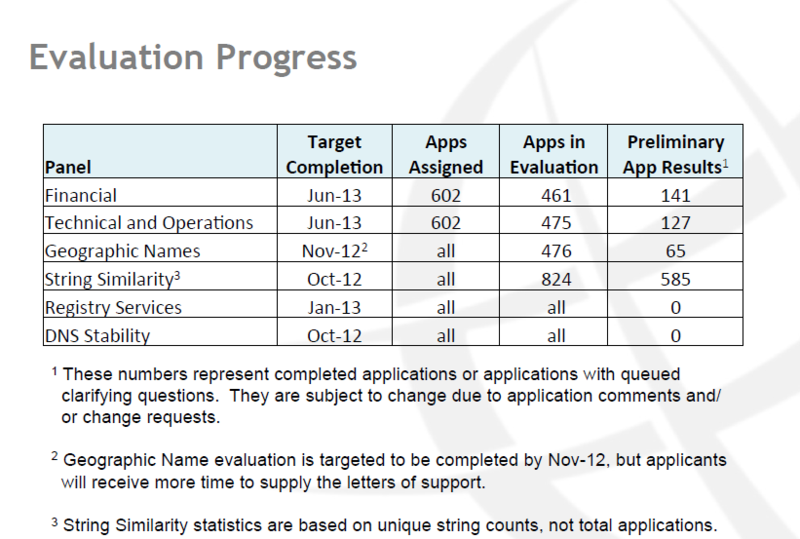 The slides also reveal the aggregate status of applications’ progress through Initial Evaluation. As you can see from the slide below, over a quarter of applications have had their String Similarity Review already. Just 65 have had their Geographic Names Review, while 127 and 141 have had their technical and financial evaluations respectively. ICANN also states that there have been 57 requests for changes to applications — up from 49 at the last count — and that so far nobody has filed a formal objection against any bid.